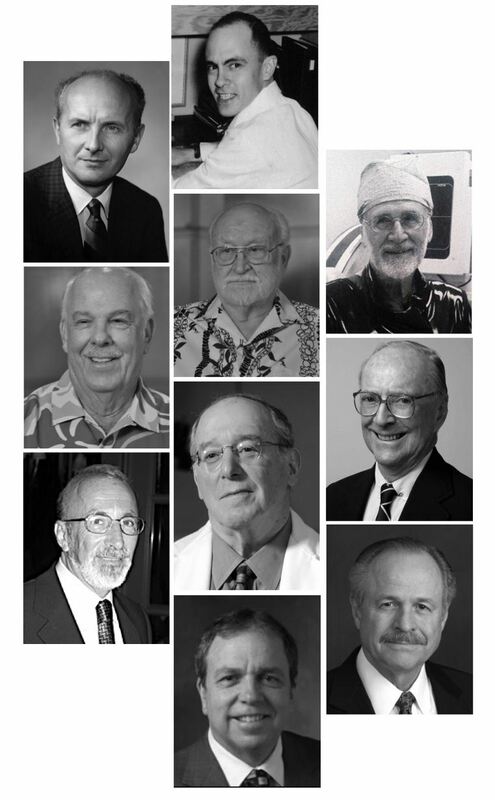 In 1970, several visionary West Coast Interventional Radiologists held the first annual Western Angio Club; establishing a forum for collaborative discussion about advancements in the new field of Interventional Radiology. Their goal was simple and pure, to learn from each other's successes, failures and innovative thinking. Many of those first pioneers made revolutionary contributions towards improvements in patient care through the development of less invasive techniques. Others published research findings and worked with engineers to design new catheters and implantable devices, and a few focused on educating their peers and the public about these new standards of care. Ultimately, their efforts created a new industry where minimally invasive, image-guided procedures (MIIPs) provided alternative treatments for peripheral vascular disease, bleeding, infection, aneurysms, stroke, women's health conditions, and many other diseases. Today, the Western Angiographic & Interventional Society is proud to continue the legacy of its founders through an annual forum for advancements in MIIPs. Attendees will benefit from interactive discussion in our M&M Sessions as well as a broad spectrum of topics from today's thought leaders. An interventional pioneer, Dr. Josef Rösch made monumental contributions to medicine through his research and development of numerous minimally invasive, image-guided procedures (MIIPs). To learn more about his life and work, watch this video tribute produced by the Interventional Initiative and featured at the 46th Annual WAIS Banquet Dinner.